By the death of Mr. Boyd Edkins, General Motors (Aust.) Proprietary Limited loses one of its most prominent distributors. Mr. Edkins was one of the best known motorists in Australia. He died at a private hospital in Darlinghurst after five weeks illness at the age of 46. Mr. Edkins took an interest in the merchandising of Motor Cars about 22 years ago. He established the Motor House in Milford Street and later the firm of Body Edkins Limited was formed. At a later date the company controlled the distribution of Oldsmobile cars for New South Wales, until the advent of General Motors (Australia) Pty. Ltd. in 1926. The company then absorbed the firm of McIntosh & Sons Ltd., agents for Buick, and the offices and operations were then transferred to the present site, Phillip House, Phillip Street. The company acted as distributor until October last for Oldsmobile and Vauxhall cars, which were replaced by Buick and later the Marquette franchise was added. 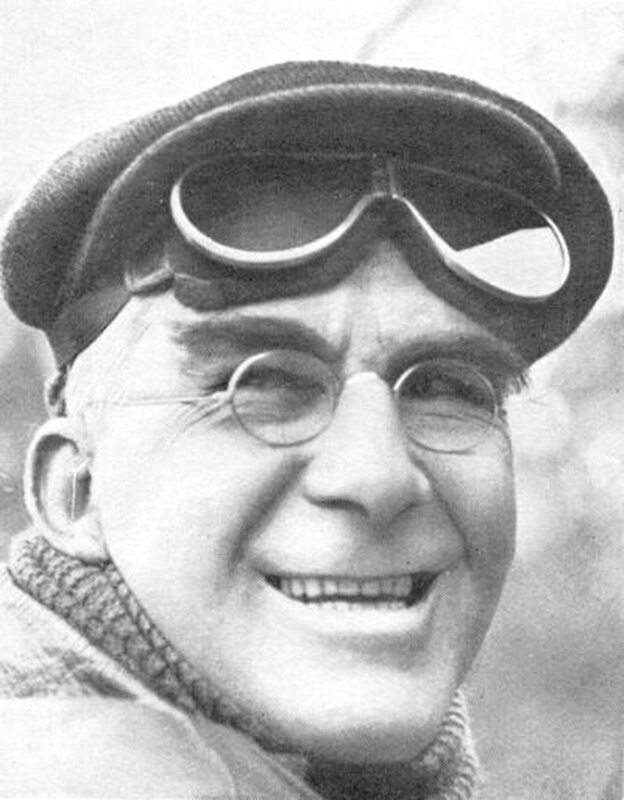 Notable among Mr. Edkins motoring achievements was the breaking of the Melbourne to Sydney record on two occasions in 1914. On his 40th birthday, in 1923, Mr. Boyd Edkins arrived in Sydney having established a new motoring record from Brisbane. He was the winner of numerous competitions promoted by the Royal Automobile Club of Australia, and held records for a number of hill-climbing tests, including Kurrajong, Artillery Hill (National Park), Toll Bar and One Tree Hill, Brisbane. General Motors (Australia) Pty. Ltd. expresses its deepest sympathy to Mrs. Edkins and her two daughters.